New York Cosmos B may have been a man down, but the club was able to find a 2-1 win on Tuesday night at Hofstra’s Soccer Stadium against the Brooklyn Italians. Rafael Garcia led the way with a pair of goals at the 10-man side knocked off the Italians in a rematch after Brooklyn knocked Cosmos B out of the Open Cup on May 6. New York controlled much of the action in the first half, but the club was reduced to 10 men when Billy Steven’s hard challenge on Giuseppe Barone in the 43rd minute led to his dismissal. After the break, Cosmos B still pressed for the opening goal and eventually earned the breakthrough in the 67th minute. Garcia’s strike from outside the box found the back of the net to give the home side the lead. Brooklyn would eventually level the score when Matthew McDonnell worked his way through Cosmos defenders before sending a low shot into the goal in the 81st minute of play. The game didn’t stay level for long. Off the ensuing kickoff, Garcia launched a shot from midfield that looped over the goalkeeper’s head to restore Cosmos B’s lead. 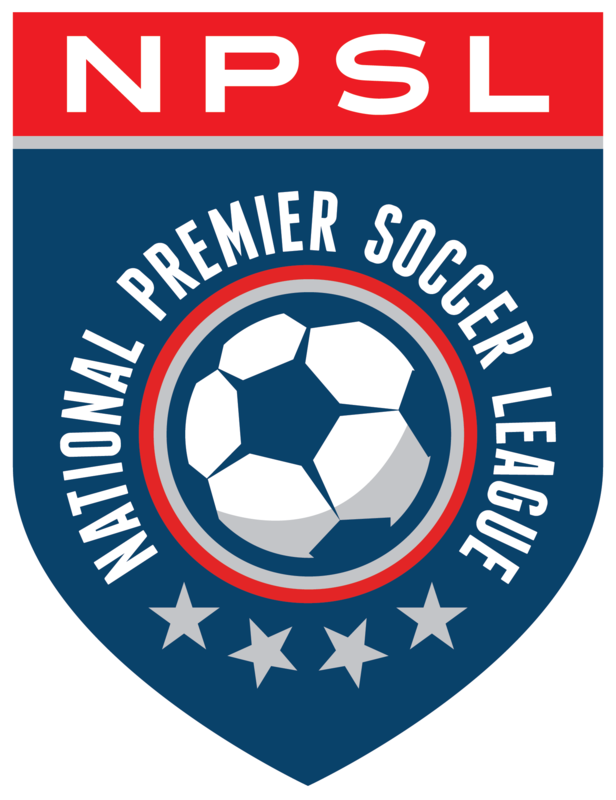 New York has won both of its NPSL contests this season, defeating Boston City FC, 4-0, in the club’s season opener.